Trapping USA, an animal removal company based in Dallas, extended its services for clients in Plano, Texas, who wish to get rid of wild animals in a safe and humane manner. 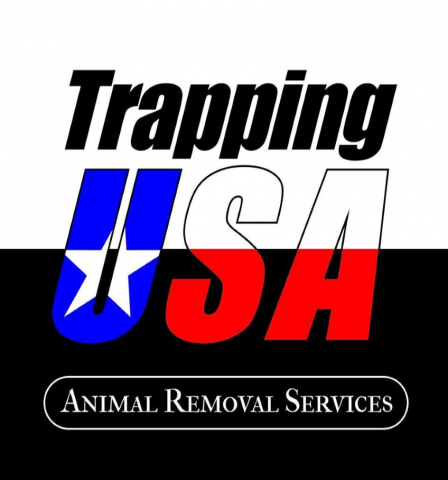 Trapping USA, a professional animal removal company based in Dallas, launched an updated range of services for clients in Plano, Texas. The company specializes in animal trapping, dead animal removal, animal capture and permanently getting rid of animals in both residential and commercial spaces. More information can be found at https://www.trappingusa.com. As city grow and urban areas spread into adjacent open space, wildlife becomes more of an issue for residents. Most animals can adapt very well to urban environments and their safe removal should be left to professional as animals can become very aggressive or carry hosts of diseases. The Trapping USA expert team is trained and experienced in the humane removal and relocation of wildlife and animals, including rats, squirrels, snakes, opossums, foxes and skunks. In addition, the company’s knowledgeable and trained technicians are able to thoroughly inspect all property types, including residential, commercial, and industrial spaces. The wildlife specialists and biologists provide their clients with the most accurate and effective solution for each situation after inspecting the property. The inspection can include climbing onto the roof to find all possible entry points the animals might be using or checking every corner of the attic if animals have entered there. Next, they offer a detailed report explaining their findings and advice on how to protect the home from future invasions. Interested parties can find more information by visiting the above-mentioned website or calling +1-469-481-6552.